Come fill out your 2018-2019 FAFSA online application! 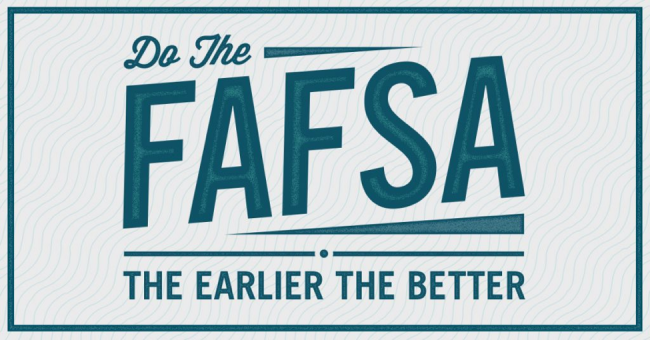 There will be volunteers available to answer any questions you have about the FAFSA process. 11:00 a.m. - 3:00 p.m.
For applicant or employee accommodations under the ADA, please contact the Benefit Coordinator 801-374-4847 or rebeccavo@provo.edu.